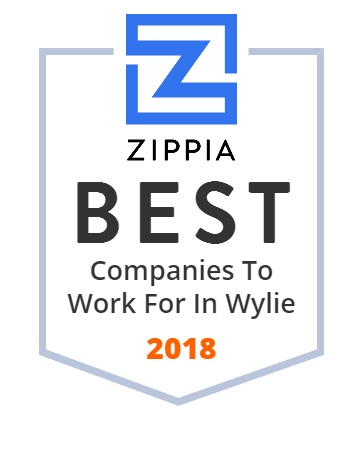 We hand-curated a list of the best companies to work for headquartered in and around Wylie, TX using data on salaries, company financial health, and employee diversity. The Leader In Automotive Air Conditioning Technology-At Sanden International (U.S.A.) Inc., our business today is building automotive air conditioning compressors. Our goal is to be the best at what we do, and to build the best products for our customer.